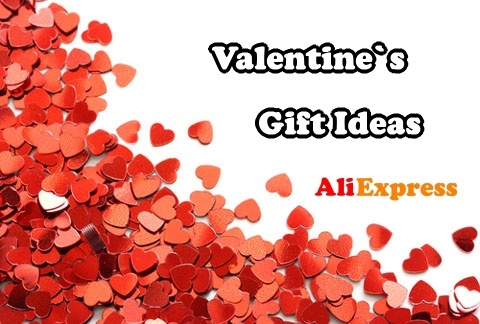 Once you confirm that the goods arrived to your home, Aliexpress will ask you to give them feedback. 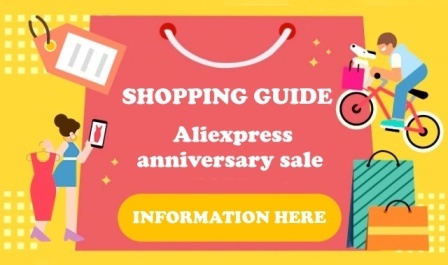 It serves as a guideline for other shoppers. I think you follow it too, when you shop. So do not forget to give a feedback. 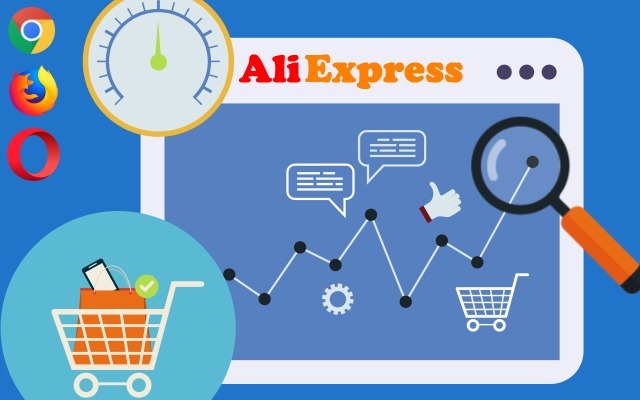 In domestic e-shops shoppers also give a review that most other buyers read. You can give the feedback as soon as you have confirmed the delivery of your goods or leave it for later, if you need to try the goods first. 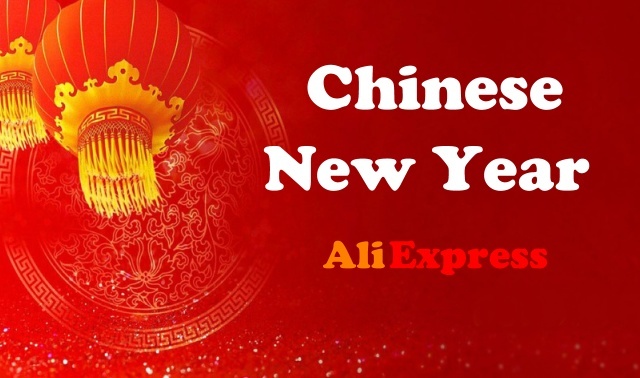 You find the option to write a feedback in My Orders or in menu My Aliexpress – Manage your Feedback. Both work after confirmation of the delivery. Choose the goods you want to write the feedback about and click on Leave Feedback. How to write a feedback? You will see the name of the goods and right below you see a total of five gray stars. According to your satisfaction, consider how many stars you choose. In the next section, you can also add a short note in English. Write whether the size, material and overall condition of the goods is good. You can also upload an image of the item through the Upload Pictures button. You can also fill in your height in cm and weight in kg. 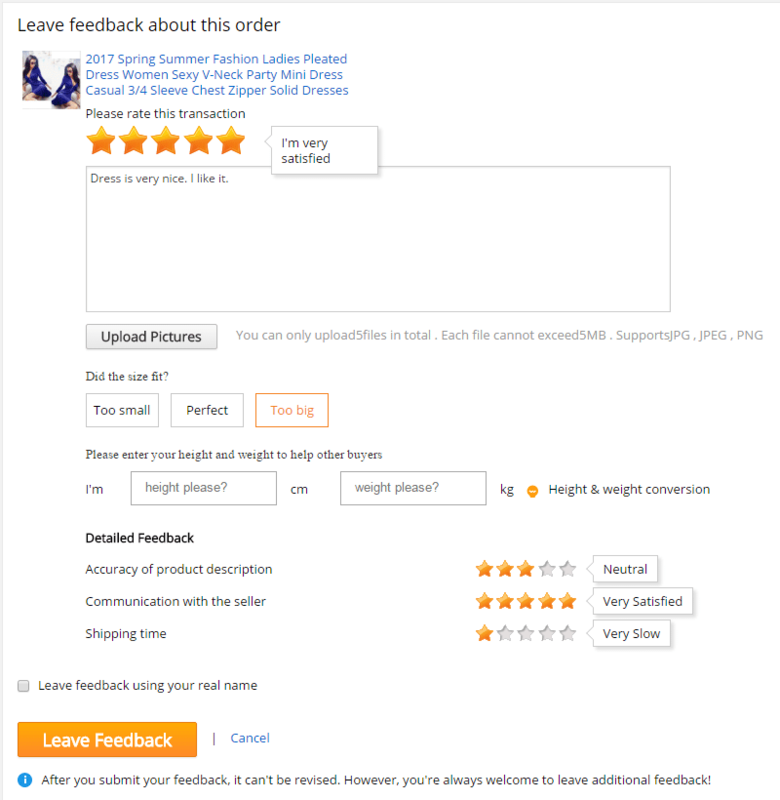 Detailed Feedback is there for more detailed information about the shipment. Again, fill in as many stars as the seller deserves. Communication with the seller – how quickly the seller responded to messages, if there was a tracking number etc. You do not have to fill in all the boxes. Once you’ve filled in, just click on Leave Feedback in the orange frame. By confirming that the review was done correctly, this green tick appears. Once you try it, it’s really fast. This whole procedure will not take you more than 1 minute. If you want to help shoppers in over the world add your rating.